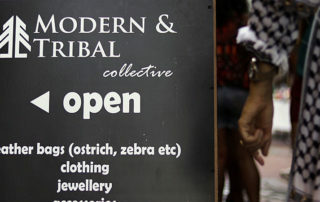 Our new Modern & Tribal Collective store opened its doors in Cape Town CBD on 29 October 2018. It's been a busy and exciting time for us, as we prepared for the move from our previous home at the MOJO Market in Sea Point. The new store is located at 64 Church Street, Cape Town and features the full Modern & Tribal range, as well as products from KoiKoi, A Wicked Little Company, Liba Collection, Solluna, Thijs Nel, La Grace and Monsoon Trading. Travelling to Kruger National Park? Do it in style! Covering more than 19 000 square kilometres and spanning two provinces (Limpopo and Mpumalanga), the Kruger National Park is one of the biggest and most well known game reserves in Africa. It is an absolute must-see for tourists visiting South Africa. 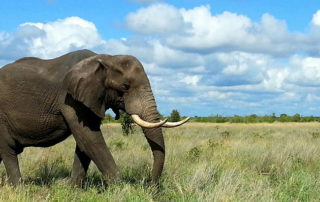 The popular reserve is particularly well-known for the iconic "Big Five" – elephant, lion, rhino, leopard and buffalo. Vast landscapes, abundant birdlife and other exotic wildlife add to the truly African experience. Whether it’s for travel, work or gym, a leather backpack is versatile and will keep your hands free. Kendal Jenner and Gigi Hadid have recently been spotted using backpacks instead of handbags. 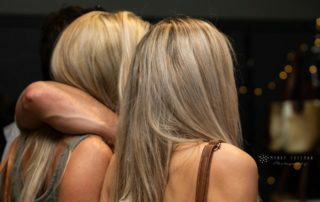 And perhaps they are onto something – backpacks free up your hands, allow you to carry weight across both shoulders and give you a bit more packing space. 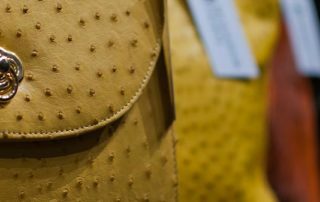 Ostrich leather is a beautiful soft textile that is completely versatile – top designers use it to make handbags, clothing and shoes, while the automotive industry often makes use of ostrich leather for upholstery. 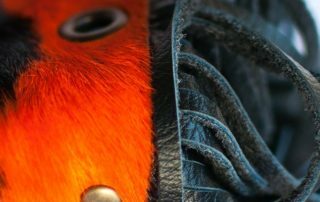 Some of the top names in fashion design – think Bottega Veneta, Gucci, Hermès, Louis Vuitton, Mulberry and Prada – use ostrich leather to make their handbags. Every woman needs a leather handbag (or two!) in her cupboard. If you already have a classic one, why not consider making a statement with a cowhide (or nguni) leather bag? 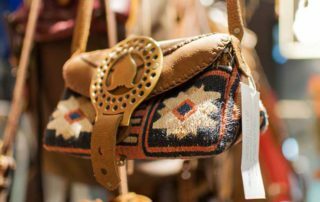 Perhaps one of the biggest benefits to owning a cowhide bag is this – no two are alike, which means no matter what style of handbag you choose, you are guaranteed to have a one-of-a-kind handbag. 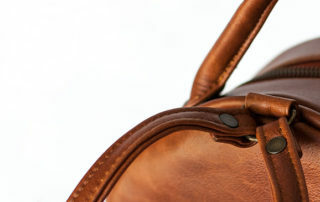 Do you want to add quality leather laptop bags, backpacks or travel bags to your product range? 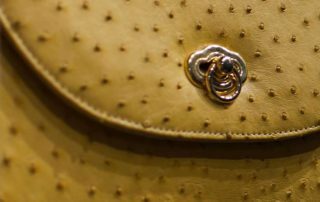 Are you a boutique store or larger brand looking for a wholesale supplier of fashionable leather bags? We would be happy to assist you. Perhaps you’ve heard the word “steampunk” – it’s thrown around in fashion, bags, festivals (AfrikaBurn, for example). But what exactly does it mean? Well, let’s start with the Oxford English Dictionary definition: a genre of science fiction that typically features steam-powered machinery rather than advance technology. 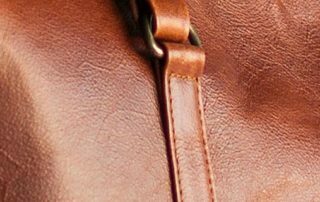 Are you a boutique store or larger brand looking for a wholesale supplier of stylish leather handbags? We would be happy to assist you. 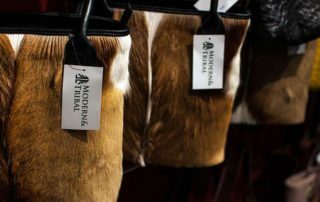 Based in Cape Town, South Africa, Modern & Tribal offers a range of styles where you can select the type of leather and colours to best suit your product range. 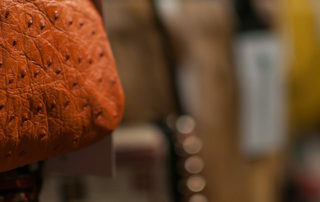 We supply handbags in full genuine leather, ostrich, zebra, springbok and nguni. A belt can either make or break an outfit. 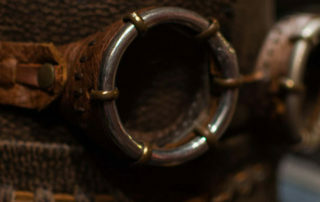 Here’s how to buy the right leather belt. 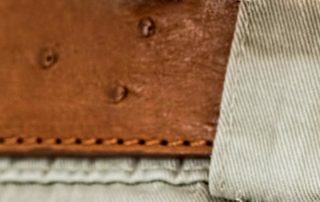 Whether you choose to wear a belt as a fashion statement or simply to hold up a pair of trousers, here are some useful tips on how to buy the perfect leather belt. 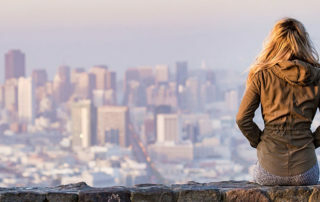 Holidays are a must – it’s a time to unwind and destress. A lot of planning goes into a trip away – you’re thinking about where to go, what you’d like to do, possibly even which books you’re planning to finish while lying poolside. But have you given a travel bag any thought?